Hey everyone! It's been a while since my last update but I've been hard at work creating exciting new features for the apps and I figured it's time to share some of the recent happenings with you all. The biggest and most recent update you'll find is support for the new Nanoleaf Canvas tiles. Just like the triangular Aurora tiles, the square Canvas tiles are modular and are easily affixed to your wall with Command Strips or other sticky tape. All 50+ effects have been updated to work with Canvas on iOS and Android and can handle massive setups of up to 500 tiles - large enough to completely cover a 10' x 12' wall! The Canvas tiles have been in high-demand, but if you're quick enough you can snag a set at Nanoleaf.me. The iOS version acquired a couple new features that help with managing colors, effects, and sheets. Custom color palettes are now available throughout the app and can be used to temporarily change all effect colors to the same theme. This is useful for DJs who want to change the theme each song without having to set each effect's color manually. This is a game changer for color lovers everywhere and I plan to port the feature to the Android app in the coming months. Additionally custom effects and iPad effect sheets are now automatically saved on iCloud Drive so that you can easily share them to your other devices. Later this year I plan on adding community sharing features so that you can share you custom built effects with world. Stay tuned! In September 2017 I released a new app called Light DJ Studio, which introduced a new concept in mobile light shows. Users record a light track, guitar-hero style, in-sync with any Apple Music track and save it for later playback. Now with the latest update users can share their recordings with the Light DJ community so that others can enjoy it too! The app is completely free while the library of user-submitted tracks grows (currently ~40) and anyone that submits a track gets free access for life if I ever choose to monetize it. 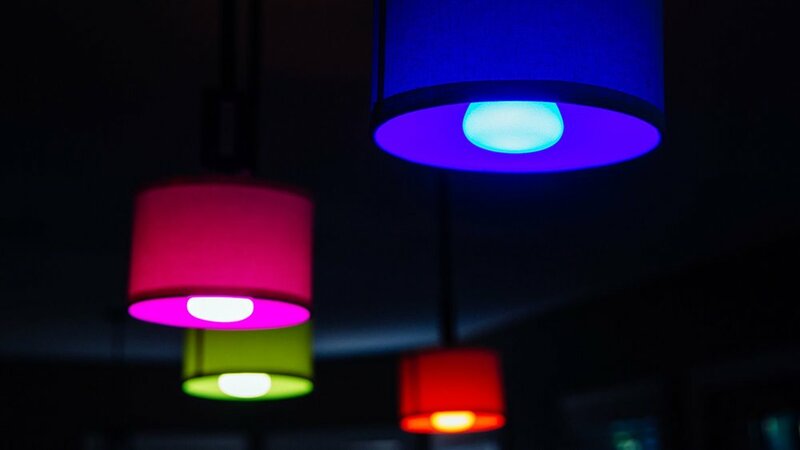 I designed the light recordings so that they work with any light setup, so even if the creator makes their light recording on Hue, it will still work on Nanoleaf or LIFX, or vice-versa. There's a ton of potential in this app and I hope to one day work with DJs and other musicians to release exclusive light shows for the app. I hope everyone enjoys these apps as much as I enjoy creating them. As always, if you have any suggestions for the app I welcome your feedback at kevin@nrthrnlights.com. One of the biggest challenges I've had since starting this app is that each different type of light can product different kinds of effects, but not all lights have the same technical capabilities. This has made creating effects difficult since I've had to sacrifice things so that all the effects are compatible with all light types. With these new subscriptions, I'll be adding 2 brand-new Bonus Effects each month to keep the app new and exciting. 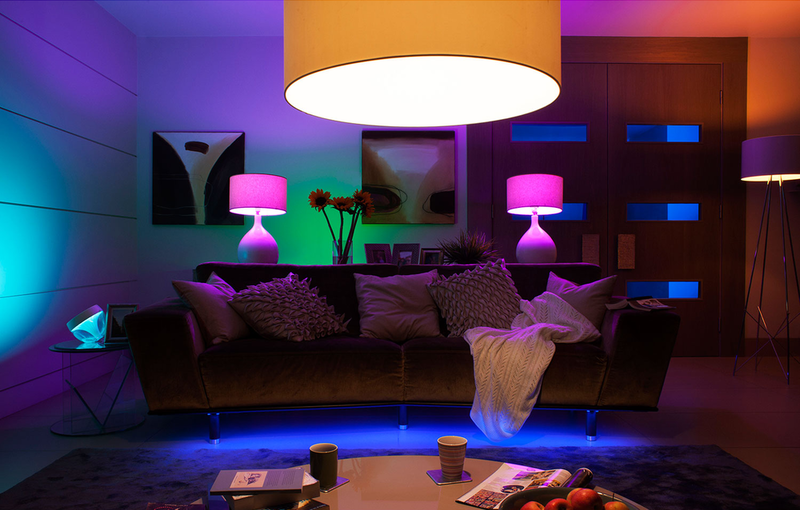 These Bonus Effects are hardware-specific and will generally only work with one type of light technology, such as Nanoleaf Light Panels or Hue Entertainment areas. This will allow me to create more complicated effects that might not translate well between different styles of hardware. As I mentioned before if you already own the app then you won't have to pay for the subscription but you'll get all of the benefits of a subscription user. Prices of the subscription service will vary depending on your location, but I've tried to keep them reasonable while making sure that I'm fairly compensated for the time that I've put into developing the app. There are monthly and yearly payment options, as well as a one-time purchase option at a higher price if you want to avoid the subscription altogether. If you have any questions about this change or you have any feedback I'd love to hear from you. You can email me at anytime at kevin@nrthrnlights.com.